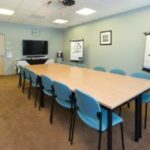 “The meeting rooms are extremely well set up with ample space for any size team gathering or training session that you may be having; we frequently use them and have always had a great experience! 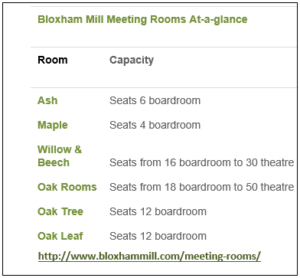 Meeting your business clients, partners or suppliers could not be easier at Bloxham Mill. 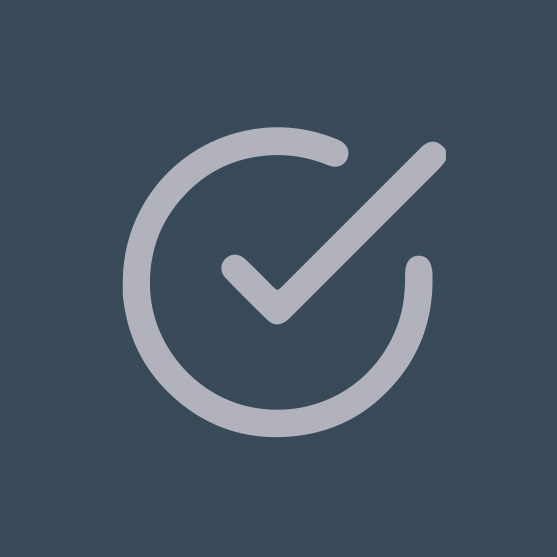 Whether you’re presenting, holding a seminar, a training course, AGM or just getting together for an informal business update, everything you need is right here. 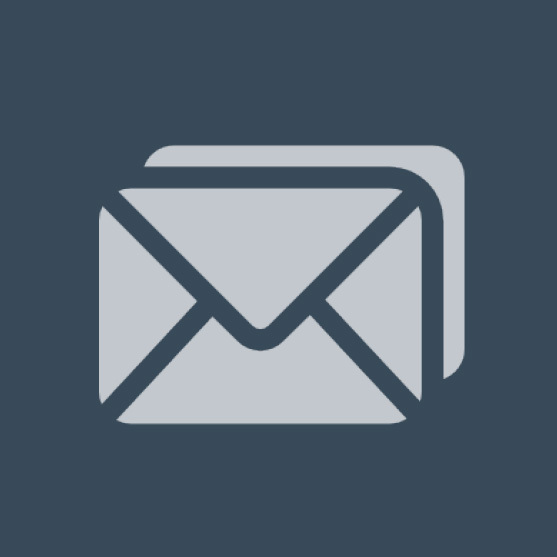 You will have access to on-site administrative support and IT services such as business broadband and Wi-Fi. We also have our resident café that serves a wide variety of fresh foods and refreshments. 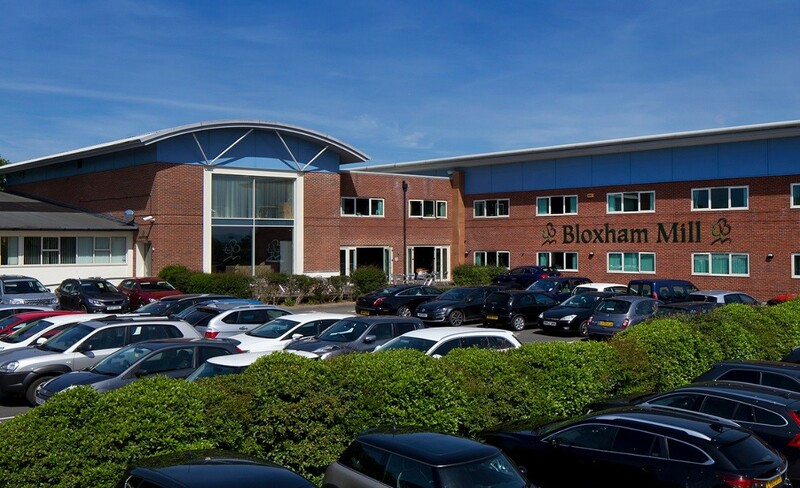 We are located in Bloxham, near Banbury in North Oxfordshire with ample, free, on-site parking within a 15-minute journey of Banbury railway station, with Birmingham, Luton and London being the most convenient airports. 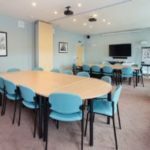 Accommodating between 2-50 delegates, our rooms can be hired by the hour, half-day or full-day and rates start from as little as £15 per hour. Our on-site café is also available to provide bespoke catering, and when the weather is right, our sunny decking area provides a relaxing option to take a break during your meeting. 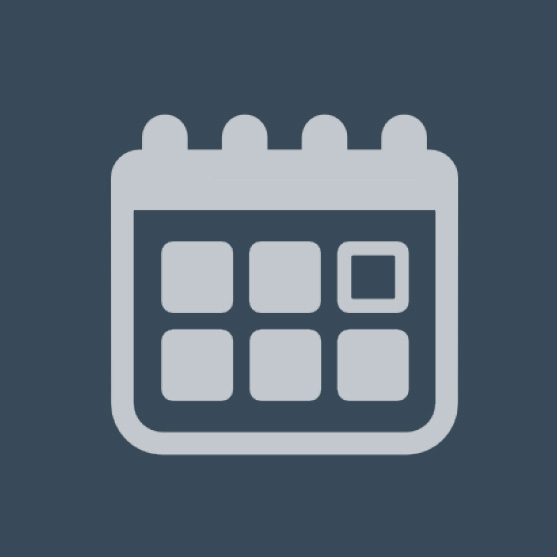 Why not hold your next meeting with us and receive complimentary tea and coffee refreshments? 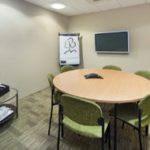 If you’re a NEW client, you’ll receive a 10% discount on your first booking, and 5% off your second meeting room booking. 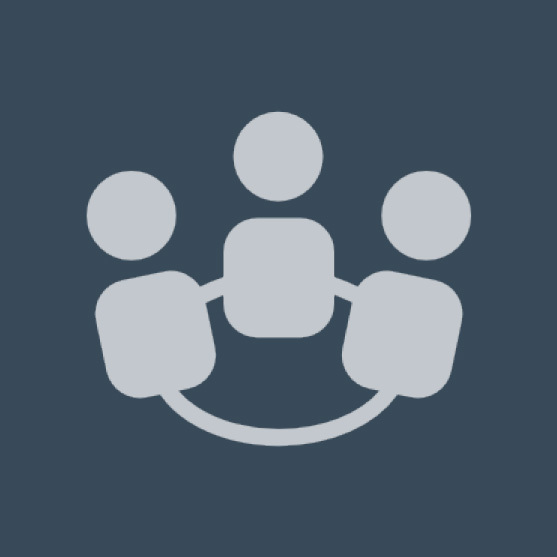 “I have recently started a networking group – Business Referral Group (BRG) – and am so glad that I chose Bloxham Mill as the venue for our meet-ups. When we had our first meeting I was very impressed with the facilities at Bloxham Mill, and also by how helpful Ray Avery and his team were. 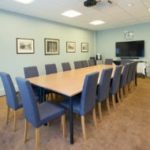 “In good time for delegate arrivals, all of the coffee/tea and sandwiches were attractively laid out in Reception, and the meeting room formally presented, with audio visual equipment ready to use. I cannot thank Bloxham Mill enough for the depth of help and support and look forward seeing BRG grow and grow at this superb venue.